The González brothers are a Puerto Rican dynasty, much like the Jones brothers of Pontiac, Michigan. While trumpeter and conguero Jerry González might have a higher profile by virtue of his being leader of the Fort Apache Band, his elder brother Andy is a formidable bassist, a veteran of his over 1000 recordings. However, what gets Andy González the respect he so deserves is his majestic, magical and mystical handling of the bass violin. Absent is the drama of pyrotechnics and in its place is a sumptuous, magisterial tone of an ultra-virtuoso. His glittering articulation differs from most bassists of his generation and if there is anyone his playing recalls it is that of the irrepressible beauty of Cachao. 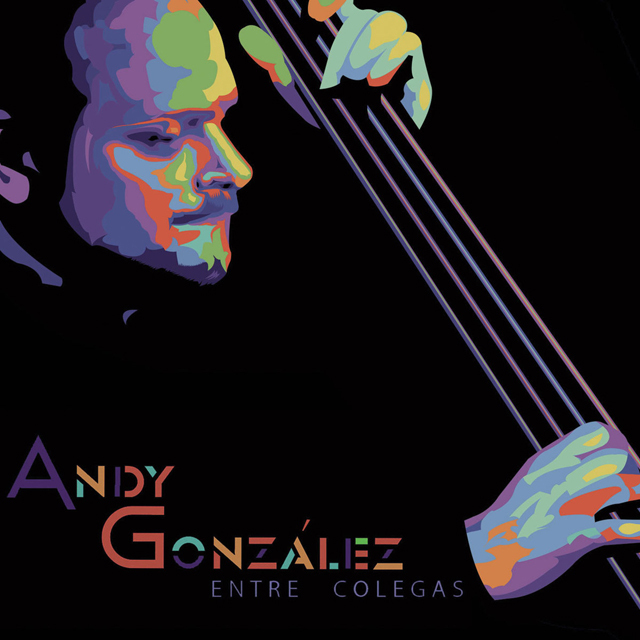 Andy González has never been in finer form than on his 2016 disc, Entre Colegas, a flatteringly beautiful album that celebrates the unexplored nooks and crannies of the repertoire of the bass. But it does so in such a subtle, almost whispering manner that you sometimes hardly notice the glorious playing of González. More’s the pity. Andy González brings a daunting command to the instrument in no less a dazzling way that Cachao did in his heyday – a truly joyous evocation of tonal colour and textures that seem impossibly beautiful in the very fleet footedness of each note, each phrase and exquisite melodic line that González plays throughout. Marvellously produced this disc includes music that is so unexpectedly magical that you are likely to find yourself catching your breath. The two songs that demand utmost praise are Friedrich Schiller’s ‘Ode to Joy’, best known for its being set to music in Beethoven’s Ninth Symphony and Errol Garner’s ‘Misty’. The latter has been masterfully turned into a bolero magnificently voiced by Manuel Alejandro Carro. Both charts are rarities in the best sense of the term. ‘Ode to Joy’ might miss the rousing crescendos of its symphonic version, but it still conjures the beauteous feelings of ecstasy in this version on this disc. This is also one of those recordings where each song is aptly chosen for the date and faultlessly played by the ensemble. The unusual tripartite conversations between bass, tres and congas also makes for something to marvel at, especially when the tres is played by such luminaries as Ben Lapidus and Nelson González, the congas by Roland Guerrero and of course the bass by the ineffable Andy González. A particularly poignant piece is ‘Dialysis Blues’ – an aching reminder of the torturous procedure that virtually keeps Andy González in a modicum of good health. But perhaps the most beautiful tracks come at the end of this unforgettable disc. Two thumbs up: one for Billy Strayhorn’s ballad, ‘A Flower is a Lovesome Thing’ thanks also to Carlos Abadie’s silken-voiced trumpet lines; and the other for the Addams Family Theme for the imperious duet between Andy González and the prodigiously talented bassist Luques Curtis. A glorious disc if ever there was one. Track List: Vieques; Ode to Joy; El Mostro’s Aguinaldo; Misty; Inspiración de Cachao (Estudio en Trompeta); Sabor a Mí; Dialysis Blues; Conversando Conversa; A Flower is a Lovesome Thing; The Addams Family Theme. 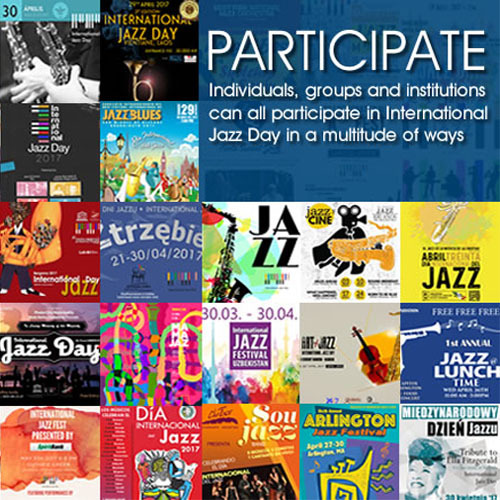 Personnel: Bass: Andy González, Luques Curtis, Piano: Zaccai Curtis, Tres: Nelson González, Guitar, Vocals: David Oquendo, Barriles, Cuá: Camilo Molina-Gaetan, Trumpet: Carlos Adabie, Timbales: Nicky Marrero, Congas: Ricky Salas, Bongos: Charlie Santiago, Güiro: Vincent George, Tres, Coro: Ben Lapidus, Vocals, Cajón, Chékere: Manuel Alejandro Carro, Conga, Clave: Roland Guerrero, Cuatro: Orlando “El Mostro De Camao” Santiago, Timbales: Charlie Santiago, Nicky Marrero.